I rekon we will see one. But not till warcry is fully released. Like I think the tribes will all make up a dark oath army. What I think we might see is Darkoath being rolled into Everchosen/Slaves to Darkness rather than the standalone, pure-Darkoath release a lot of us expected. More a copyrighted Marauder kit upgrade than a full blown army of them. All the daemons warscroll are already in the 4 Dark God books, it's quite impossible to see them in another BT dedicated to Daemons only. I think personnaly that's way much better this way btw. Yeah I guess it's true that khorne and slaneesh don't have their own mortal army books in 40k. There is overlap with the tzeentch and nurgle factions tho. Needless to say I'd still love it. I think the closest to an "all demons" book would be if GW reprints and remakes the Grand Alliance books. Personally I hope they don't do that or if they do its muted, one of the great gains AoS has at presentis that its not dominated by "soup" armies. Soup armies messes with the balance terribly in almost all wargames and it can make mono-faction armies underpowered as a result. The thing is AoS right now runs well well mono faction and monofaction with allies - the ally limits let you take a good portion of allied models without it spoiling the appearance or theme of the army. 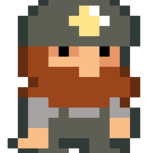 In fact most of the "souped" armies we see are things that don't have battletomes so are already working underpowered/without a complete roster of abilities and the like. There's no Darkoath to roll into Slaves to Darkness, they ARE Slaves to Darkness. Darkoath is all flavor text right now and it's not even a standalone keyword. Wait when was such a thing confirmed?! 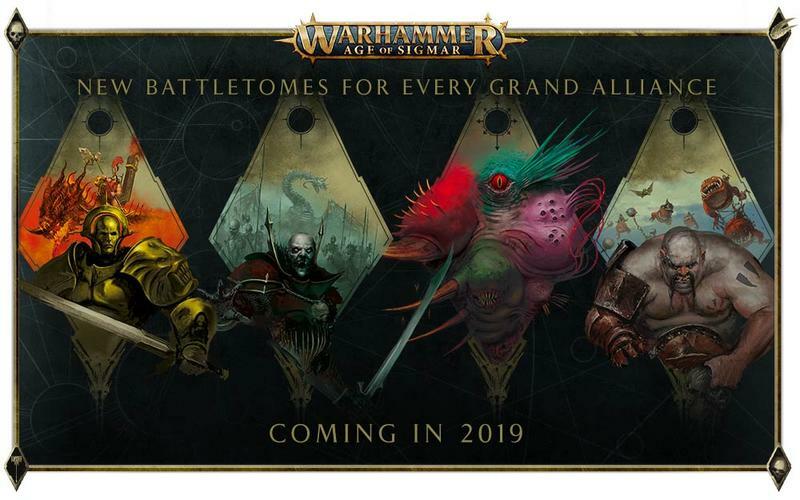 "Some brand-new armies will be joining the fray, as well as classic armies updated for the new edition." Really loving the new Fyreslayer Art. This is a minor thing, but I don't get why GW is so in love with this idea of mounts/monsters being intelligent, equal allies rather than beasts. All the Stormcast creatures have the same thing. I think as a one off thing it's fine (makes sense for a Star Drake, for example) but it gets a bit silly when everyone has it, and the Idoneth Deepkin's practice of just taming animals like we do in the real world is presented as weird and a bit evil. Maybe just me but I think the image of a group of Fyreslayers trying to capture a Magmadroth, bringing it down with giant chains as it spews lava everywhere, is a bit cooler than them sitting down for tea to negotiate how long it's willing to let little naked men ride on its back for. 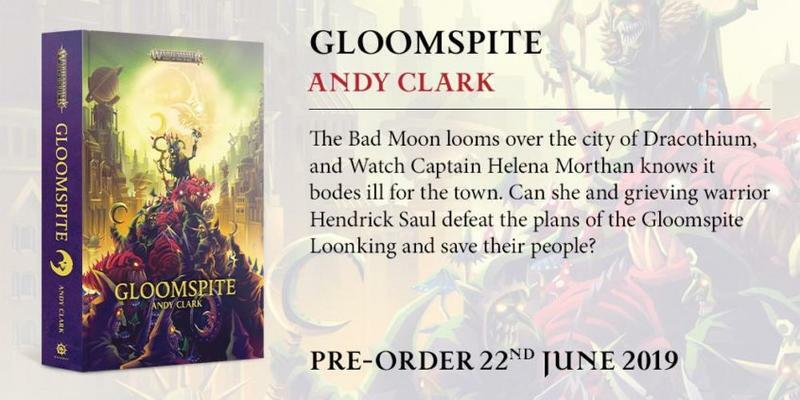 We're going to have Gloomspite book by Andy Clark!! >>It has already happened with other armies in both AoS and 40k, getting a stand alone game with new minis from one faction and a little while after getting a full fledged book for said faction. Speed Freaks? I'd say that's a bit different, and i'd also argue the models aren't good in 40k. Same as warhammer underworlds. The problem here is the models. So far you've got 6 Warcry warbands, and the Shadespire warband. That is a lot of focus from the design studio, and it doesn't really translate at all into AoS. Yes they will have warscrolls, but as we can see from literally every underworlds warband, it doesn't really work to take a small warband of a few unique models and shove it into AoS. For Darkoath to get a proper release, you'd need several new kits beyond all the work that was done for underworlds and warcry. It is possible that the design studio started working on what would potentially be an AoS release, but for some reason got turned into warcry. At this point a Slaves to Darkness book more likely to be a BoC/Skaventide treatment, than it is to get several more new kits on top of the considerable design attention they got for the other games. 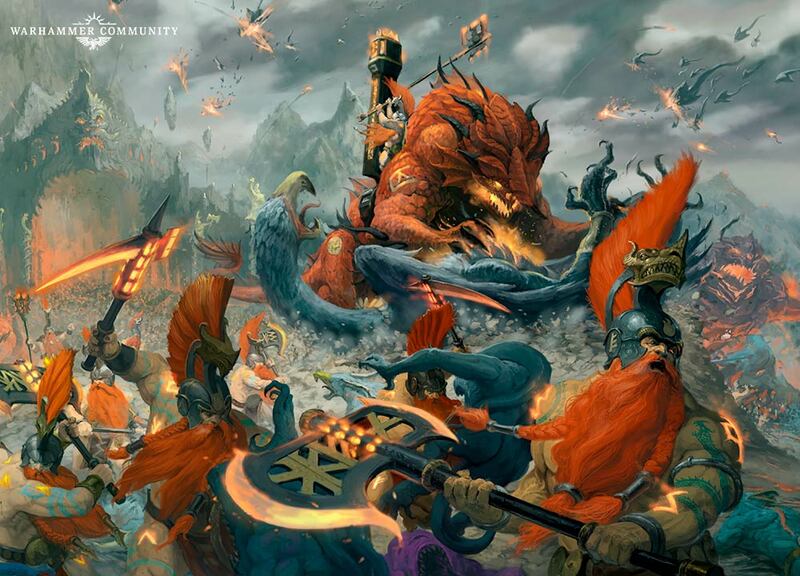 Warhammer Community always showing off dope artwork that's not quite large enough to be a wallpaper. *Shakes fist* Give me higher resolution images! Well I personally wouldn't cut out a horse's eyes and then mentally break them. This novel is going to be awesome. Andy Clark is a great writer, and on top of that he worked on the Battletome. Then again a horse is not a man eating underwater snaek with the brain the size of a walnut or something. Honestly, horses are probably geniuses compared to eels, but i am not a marine biology major so I dunno. Also Finally I can post to this forum! Heavens above I couldn't do a darn thing! Do the Idoneth actually cut out their eyes? I don't remember reading that. Not just Speed Freeks. We saw it with W&R and the upcoming Slaanesh release. We saw it with BSF and the CSM release. It’s not the first time. And I disagree. Warcry is a standalone game with multiple flavors of Chaos barbarians, of which we have only seen 2 so far, and it’s open for other warbands from other factions in the future. Warcry doesn’t mean a Darkoath book isn’t being done. As far as the design is concerned. They won’t have to make AoS units for every warband in Warcry. They will just have to update the Warriors and Marauders models and probably rename them, along with a couple new units, and make a Chaos Mortal book. Undivided, Archaon, Darkoath, whatever they wanna call it. And there is no doubt in my mind that it’s happening. Those models need the update anyway. Looking back at the LVO picture as a possible source for things to come. With Fyreslayers, Gitz, anad FEC now all confirmed or released, we may be looking at a new Gutbusters book this year. The death picture is FEC, but if not, that may provide some guidance on the rumoured new death faction. 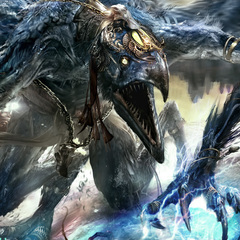 Fyreslayers being confirmed gives some credit to the artwork and predictions based on it for the future. I dont think there was ever anything about removing their eyes. They just cover their eyes with helmets. I'll have to check the battletome when I get home, not that it matters much but now i'm curious. The death picture is FEC, but if not, that may provide some guidance on the rumoured new death faction. That's not FEC, there's a Soulblight vampire at the fore with a unit of skeletons in the mid and a zombie dragon (presumably the vampire's mount) in the background. I don't necessarily think these images actually correlate to releases (although it is actually looking like it does) but if they are we can probably expect a Soulblight and/or possibly a Deathrattle release.  the Image stands for Grand Alliance Death. GA: Death already received a Battletome which was Flesh Eater Courts.